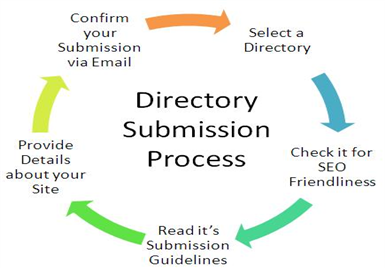 If you wish to get good Page Rank and pull new visitors to your website, then Directory submission services is the right way. Directory Submission will help search engines like google, yahoo, msn and many more to crawl your website easily and list in search results. So we have given a package that is appropriate with your choice : – Submit to thousands of SEO friendly directories – With 1 URL and 1 keywords (anchor text) – Submit to search engine friendly directories – Full & detail report – 100% manual submissions – 100% satisfaction guarantee Why use BestMediaSolution’s directory submission services? 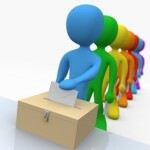 BestMediaSolution�provides all services manually and so, we give guarantee for 100% quality services to our client. �We give you complete link building services with guarantee of quality result.